The annual Savannah Jazz Festival features renown jazz musicians playing at the gorgeous band shell in Forsyth Park and other venues in Savannah, GA. The American blending of African and European music that is jazz has become a musical form beloved all over the world. In almost every country, jazz is played and celebrated. Savannah is no different, having its own long tradition of jazz musicians that have called Savannah home. One of the first innovators of jazz, Joe “King” Oliver spent his last years in Savannah. The city has also been the birthplace of jazz greats such as James Moody, Irene Reid, Trummy Young and many others. The tradition of jazz in Savannah continues and grows new roots and directions through the efforts of the Coastal Jazz Association (CJA). CJA encourages the jazz music tradition in Savannah, GA with educational opportunities, fundraising efforts and concerts throughout the year. 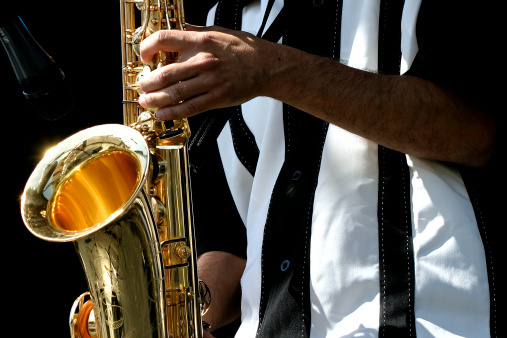 Their signature event is the upcoming 31st Annual Savannah Jazz Festival. This week-long festival is the largest free fest in the Southeast. Performances by local, regional, national and internationally acclaimed jazz artists thrill audiences with concerts and jam sessions throughout Savannah. While most events will be at Forsyth Park, other shows and jam sessions will take place at Blowin’ Smoke BBQ, 514 MLK Jr. Blvd. But the heart of the festival is at the Forsyth Park Band Shell. The beautiful historic park will be filled with music by acclaimed performers. Jazz lovers from all over will spread their blankets on the lawn, relax, and take it all in. The 2012 lineup includes great acts such as The Jody Espina Quartet, Bob Mastellar & The Jazz Corner All Stars, Li’l Ed and the Blues Imperials plus many others. To see the full schedule and learn more about Savannah’s annual jazz festival, visit SavannahJazzFestival.org. 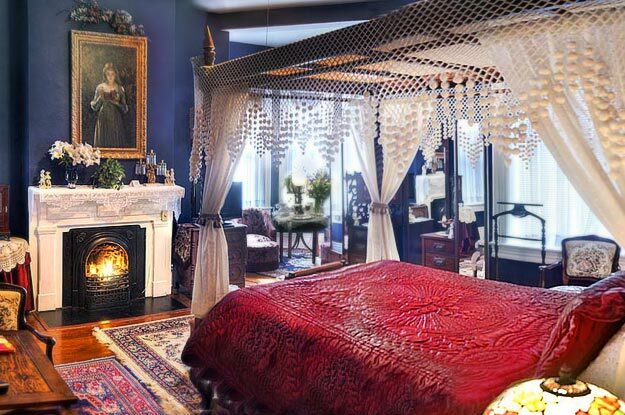 There’s still time to book your Savannah, GA lodging during this favorite Savannah cultural event. We’re only a few minutes’ walk from Forsyth Park. 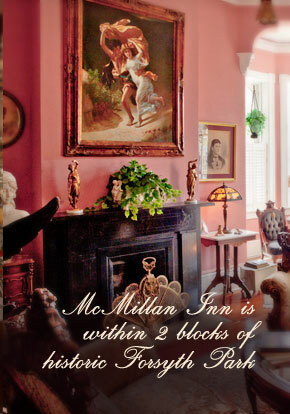 Contact us today to experience our Southern hospitality and luxurious accommodations in the Savannah Historic District during Jazz Fest. Don’t Miss Savannah Music Festival 2019!